Ahmad Ahmadi is aiming to become the first Iranian sailor to compete at the Olympic Games. 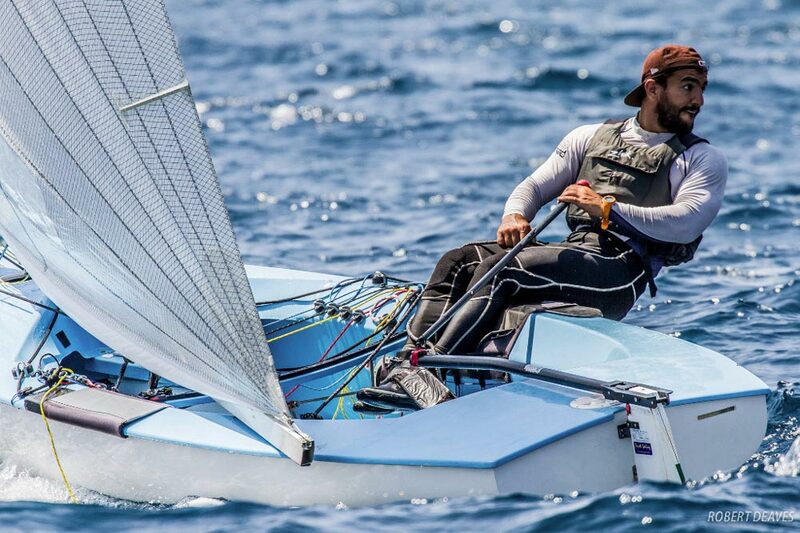 He opens his campaign at the 2017 Finn Gold Cup next month at Balatonfoldvar in Hungary and has launched a crowdfunding campaign to help fund his Olympic dream and give him the best possible chances of success in Tokyo. 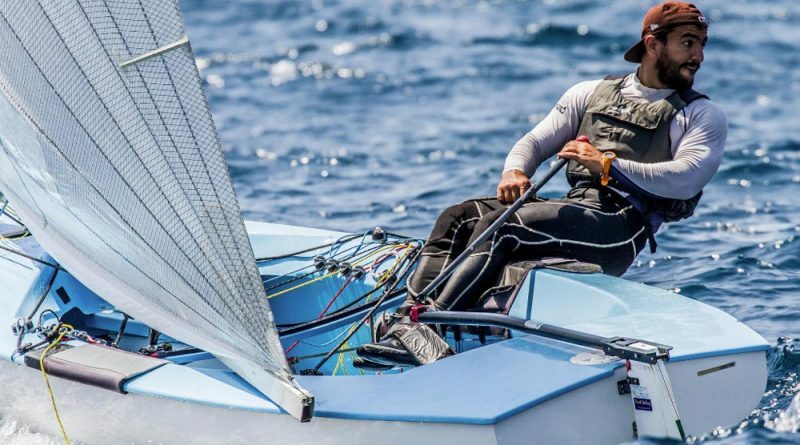 He first stepped into a Finn in 2015 and took part in the Rio 2016 continental qualifier in Qingdao, with assistance from the Finn Class development programme, FIDeS. 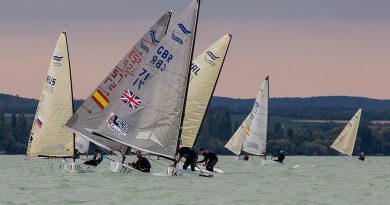 Before that he almost made it to the London 2012 Olympics in the Laser, but has now stepped up full-time to the Finn and is enjoying every minute. Periodically training at the Dinghy Academy in Valencia he has had his fair share of problems. 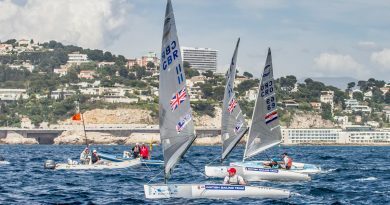 Not only is he struggling to fund his training and event programme, but he has also faced visa and travel restrictions that have made it difficult to train with other Finn sailors. It is no easy path he has chosen, but he is up for the challenge of both mastering the Finn and mastering his situation. This month he launched a crowdfunding campaign on GoFundMe, supported by Finn Class development programme and under the banner of the FinnTeam. The Finn Class is currently providing Ahmad with limited funding for travel and training in Valenica, but to be successful in Tokyo he needs another level of funding that has so far eluded him. There is no doubting his commitment to the campaign and his self-belief. His campaign begins in earnest at the 2017 Finn Gold Cup at Balatonfoldvar in Hungary on September 1. After that he will be training and competing in preparation for the first Olympic qualification event in Aarhus, Denmark in August 2018. 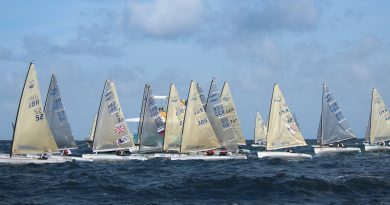 To further his camnpaign he came to the World Sailing annual meeting in Barcelona last November to meet with World Sailing delegates to explain his situation. He says he learned a lot from the experience, and for him to be heard and recognised was important. Ahmad’s crowdfunding campaign can be found here: https://www.gofundme.com/44p6pwg and he can be contacted at awatemeniem@yahoo.com.